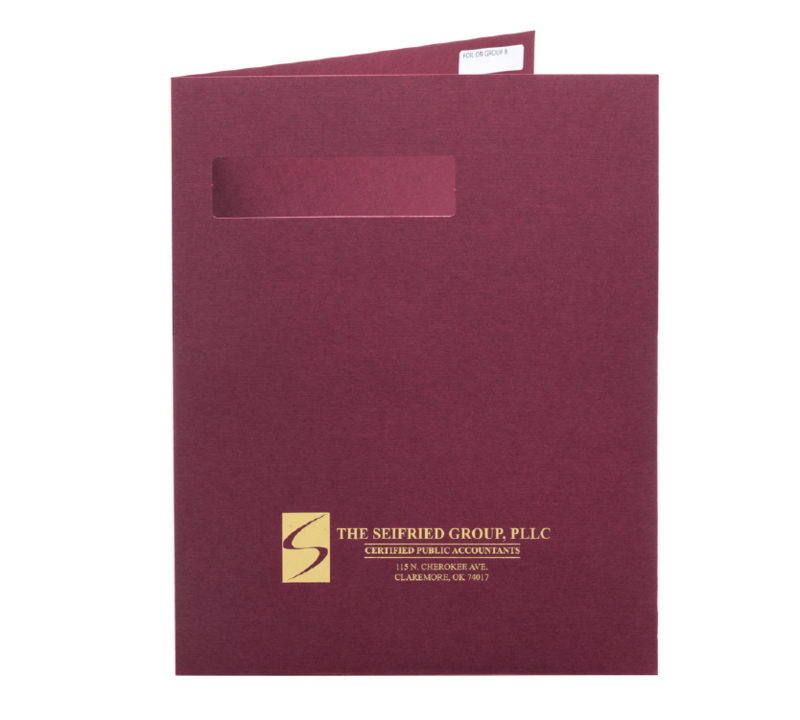 Custom presentation folders paired with lamination are perfect for any industry! 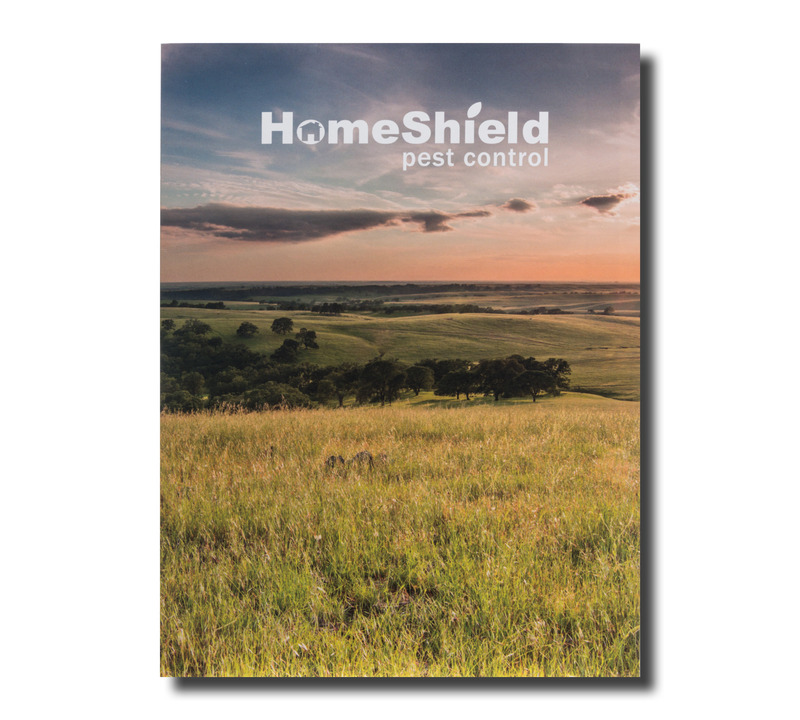 Lamination adds a protective layer on folders and adds contrast to color & overall print design. 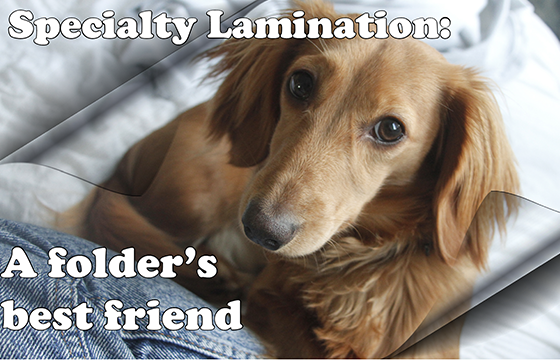 Choose from gloss, matte, soft-touch, and scuff-free satin / matte / soft-touch lamination. 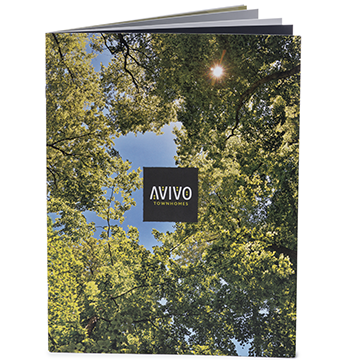 Soft-Touch lamination has gained popularity in recent years as a unique, premium finish. It provides a matte finish and a suede-like soft feel, works great with dark & light colors. 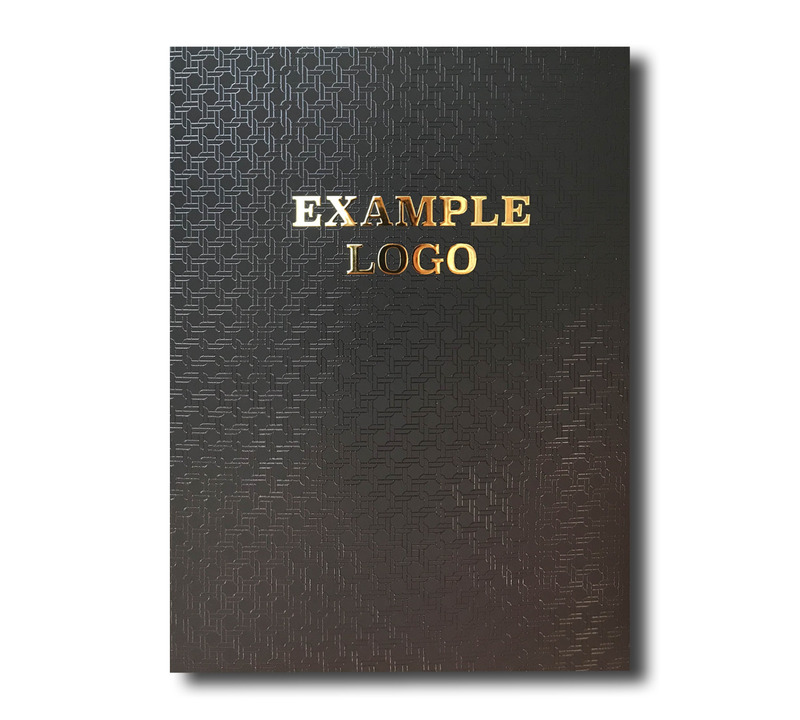 Pair this lamination with Raised UV & Raised Foil and create unique presentation folders that your clients will love! 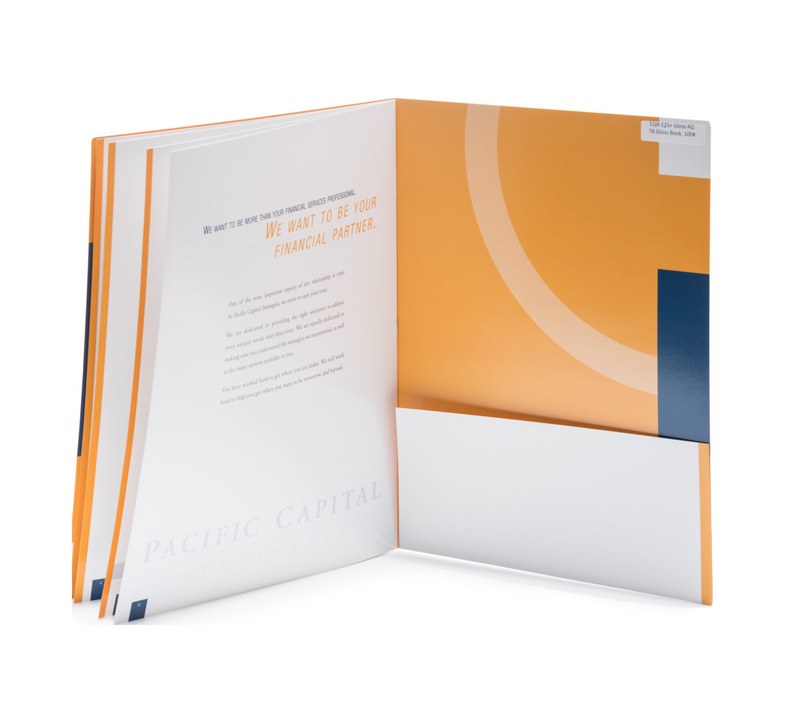 Take advantage of our lowest pricing available on 4 color presentation folders paired with gloss aqueous. 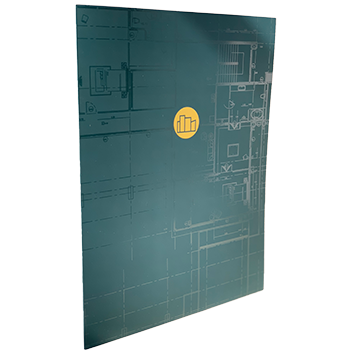 Try one of our Raised UV textures and highlight important design elements on your folder. 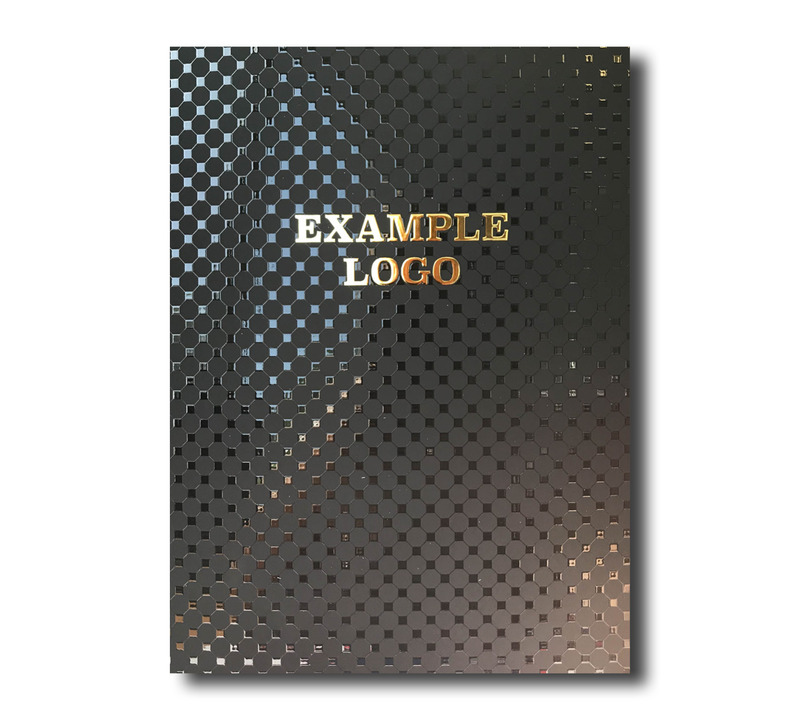 Raised Foil highlights select design elements, and creates a raised, metallic finish on folders. 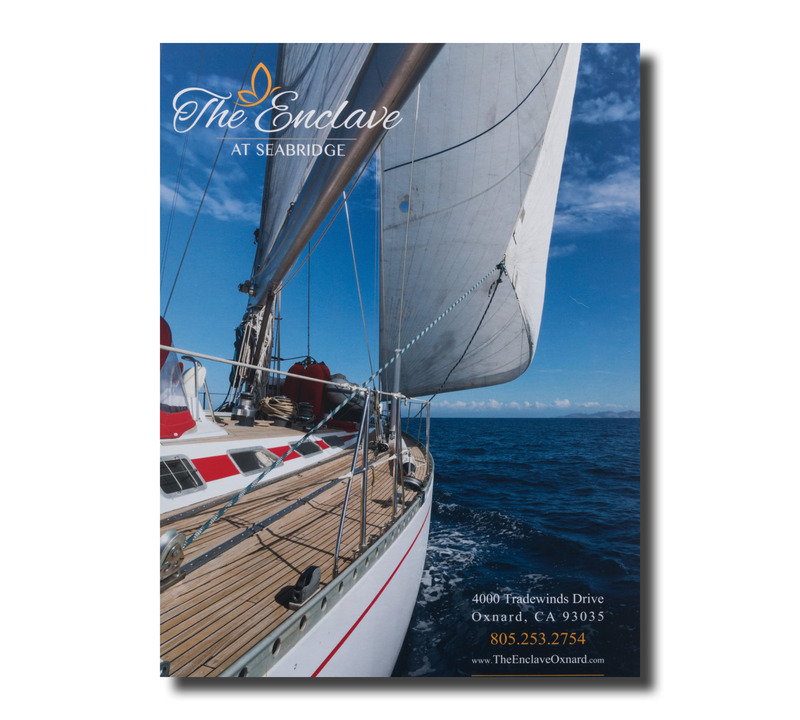 Print full color and choose from a variety of papers, coatings & laminations, and Raised UV. Print full color on 1 side on quantities up 1000. Submit your order + print ready PDF before 10 am PST/1 pm EST, and your folders will ship the same business day! Print full color on 1 or 2 sides on quantities up 2500. Submit your order + print ready PDF before 10 am PST/1 pm EST, and your folders will ship the next business day! 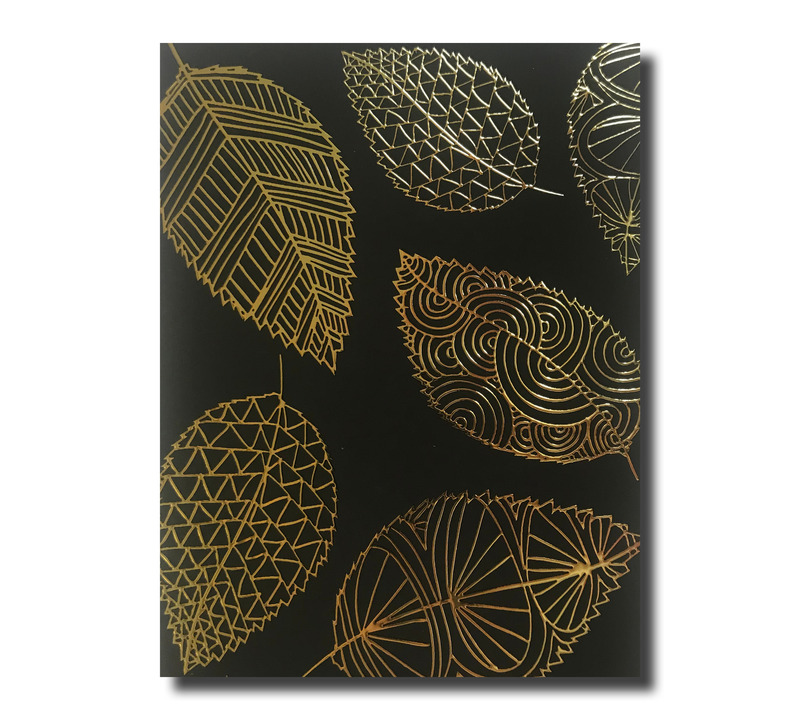 Custom folders with traditional foil stamping and embossing create a look of elegance. Choose from a variety of our house Linen papers, and combine with foil & emboss. 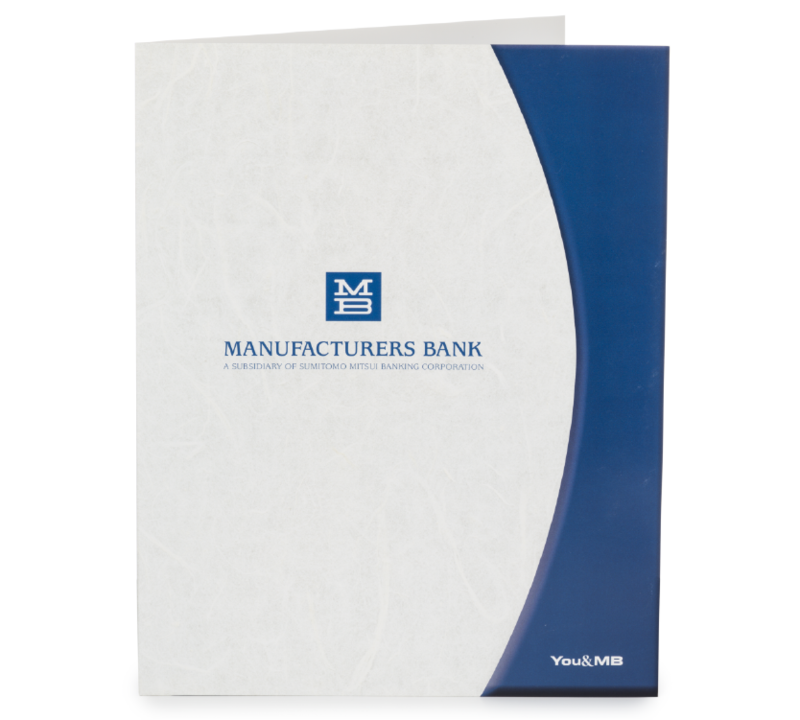 These custom folders are printed on our most economical paper stocks. 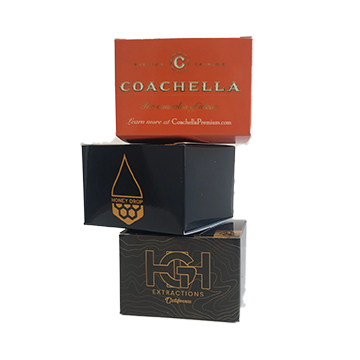 There is also the option for foil stamping or embossing to provide an upscale finish at a low cost. 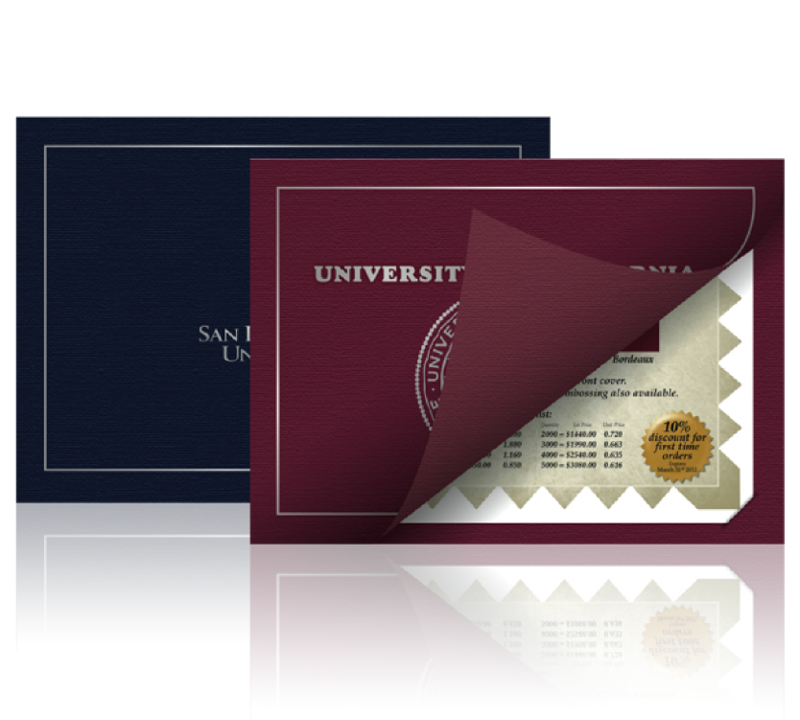 Custom certificate holders are printed our house linen cover stocks pair best with traditional foil stamping and embossing. 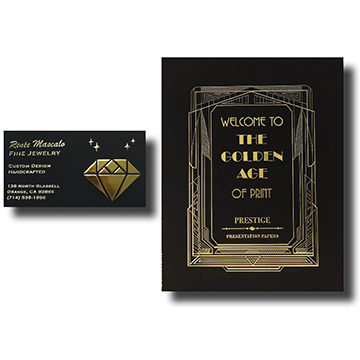 Choose from a variety of paper and foil options to create a elegant look. 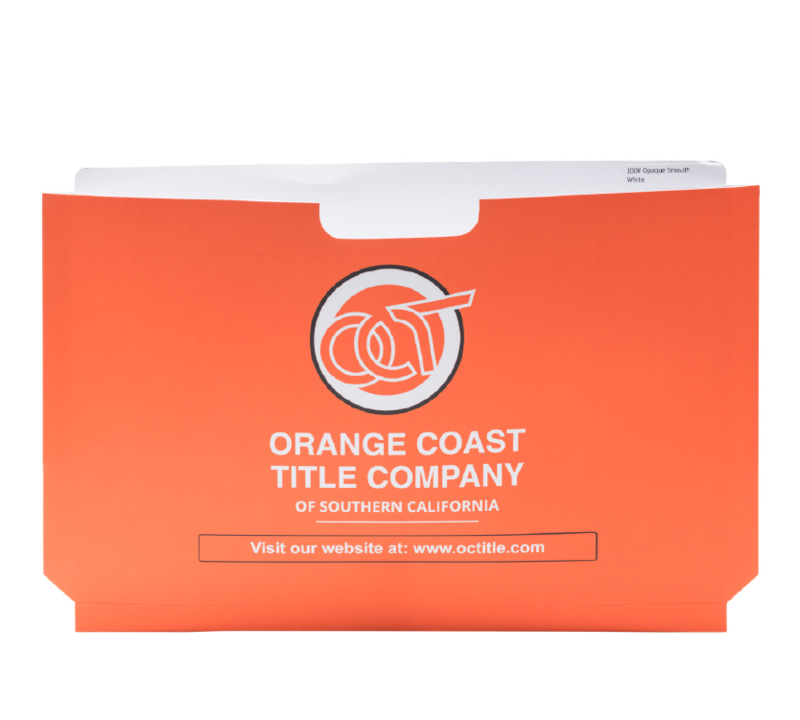 Custom printed escrow jackets provide an excellent home for all your important real estate & escrow documents. Try the expandable escrow jacket for clients who require additional paperwork storage. 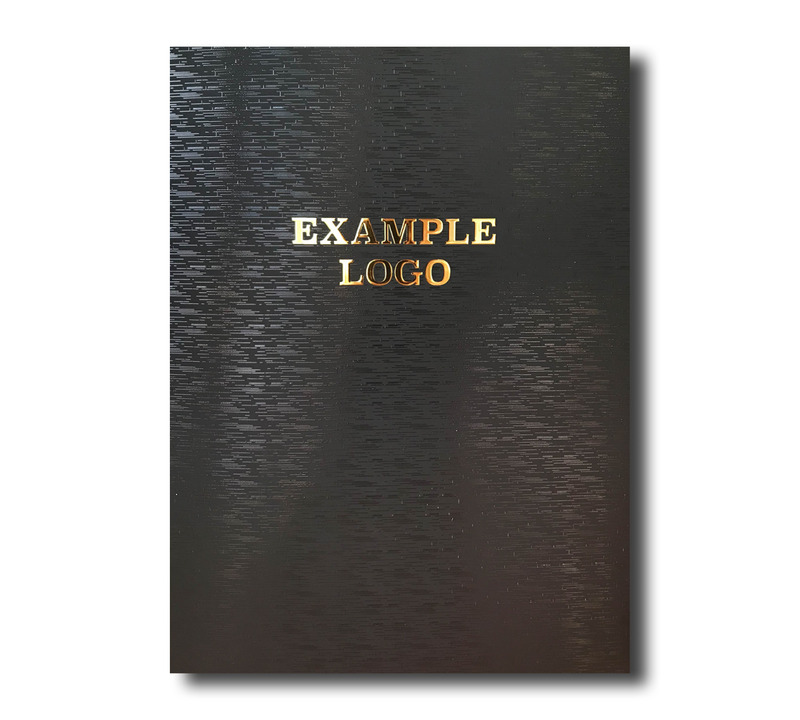 Protect important documents with a custom foil stamped report cover or tax folder. 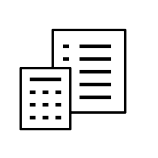 The report covers can accommodate anything from a short tax return to a book-sized annual report. 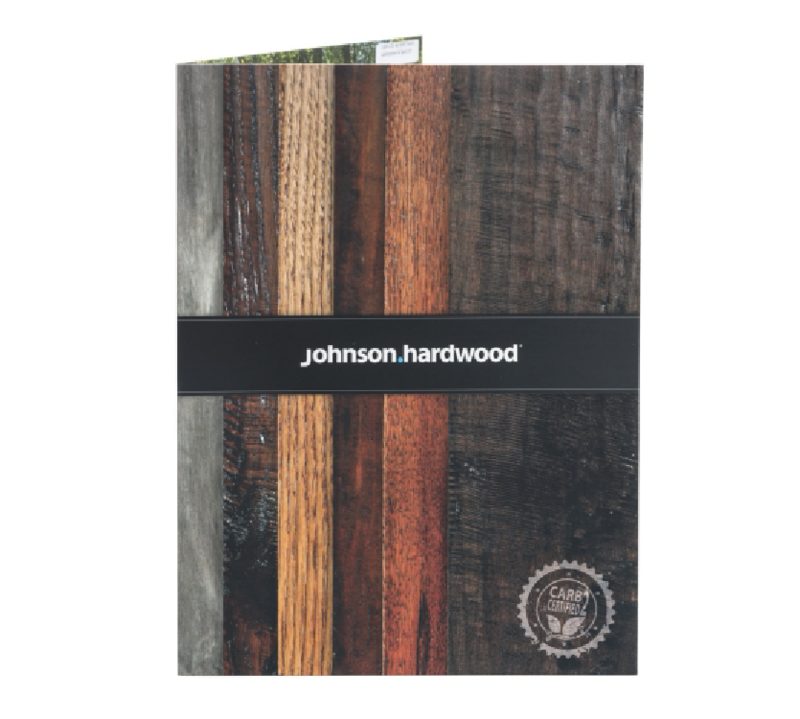 For an impressive presentation, try adding custom saddle-stitched inserts to your folder. 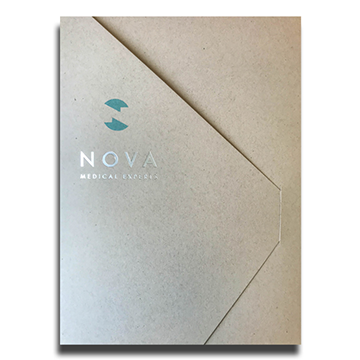 These custom pocket folders print 4/4 and can accommodate a 4 or 8 page stitched insert. 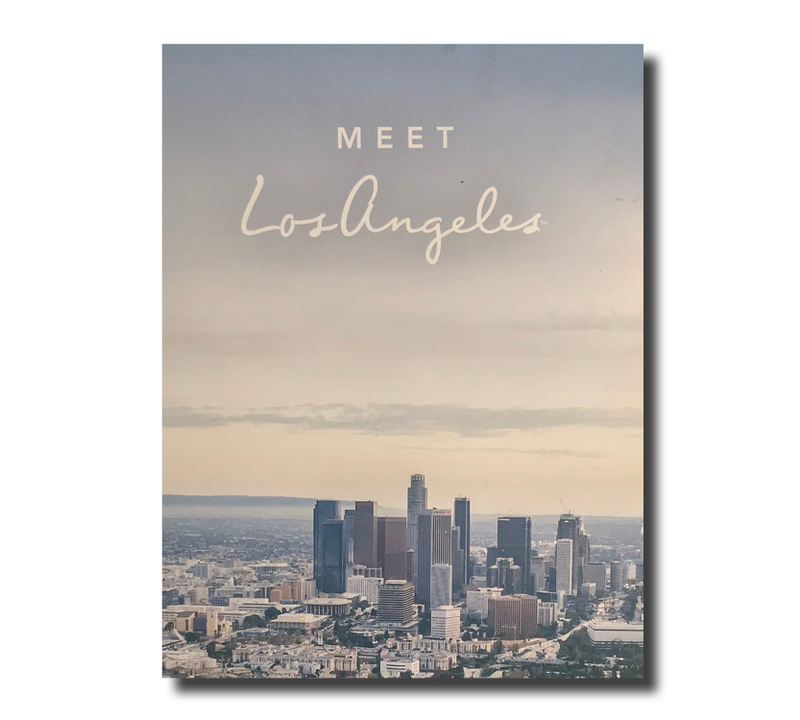 This digital print process creates memorable tactile experiences on our presentation folders and other printed products. Try adding a Raised UV texture background to your folder, this a simple yet effective way to experience the full effects of Raised UV. By creating a background layer of textured lines or shapes, all other design elements appear lifted and smooth. 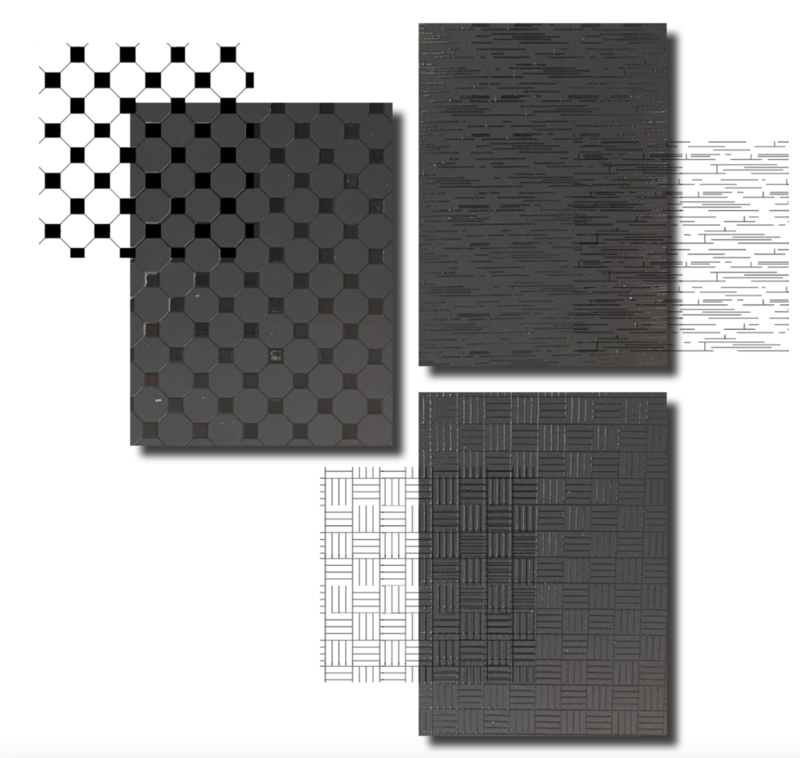 For example, a simple image laid on top of the texture will stand out more so than on a printed sheet without an added texture - these patterns are transparent, lifted gloss so it doesn't compromise any design elements by adding an extra ink color. 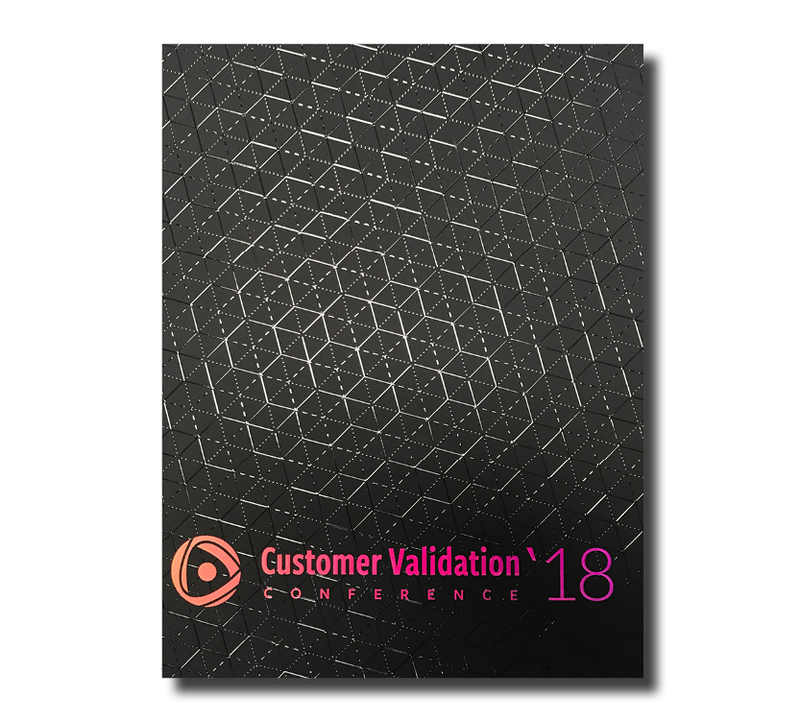 Allow your clients' logo, imagery, and other unique design elements stand out by adding a Raised UV texture! Raised Foil is a layer of foil material pressed over Raised UV coating during the offline (post-print) process on our Scodix digital press. 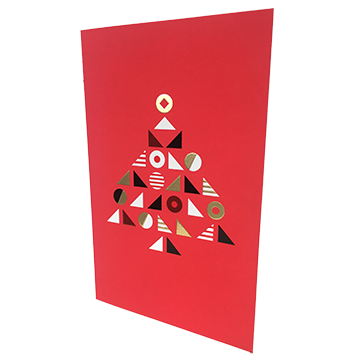 Raised Foil gives the effect of traditional foil stamping with embossing without compromising the stock. This allows for logos and other cornerstone design elements lift off the printed sheet providing a literal raised effect. 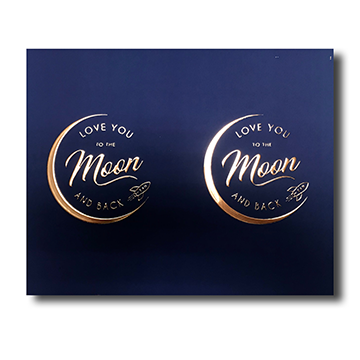 Because this this is a digital print process, Raised Foil is highly efficient for short run print projects, does not require die setup, and is capable of variable data. 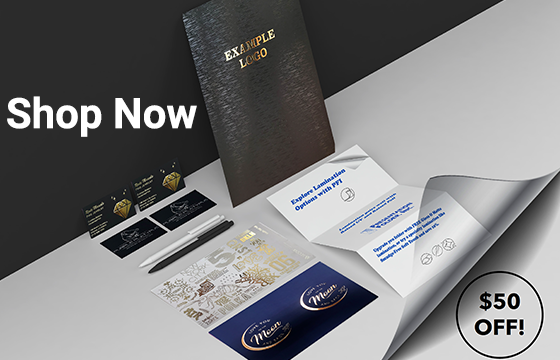 Additionally, this provides you the capability to offer your clients unique print enhancements developed from the latest cutting edge technology. Raised UV & Raised Foil printing saw a significant rise in popularity in 2018, and 2019 should be no different. Digital Inkjet printing is spearing print industry trends that are worth noting. 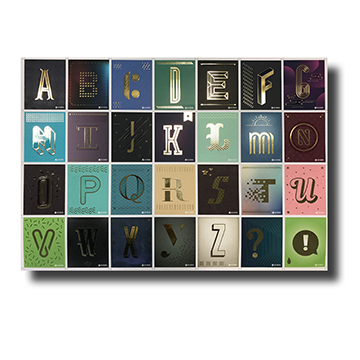 Are you currently offering Raised UV or Raised Foil as a part of your print repertoire? 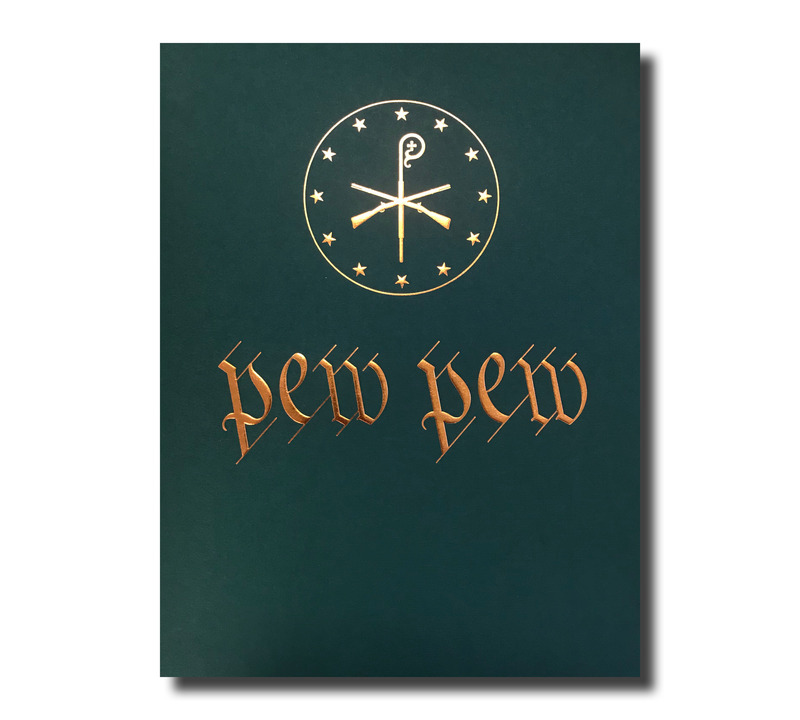 Raised UV and Raised Foil are new, exciting, and provide a cost-efficient & unique aesthetic to business cards, presentation folders, postcards, and more. Raised UV Textures for Presentation Folders! 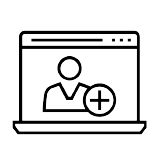 Typically, Raised UV is added to prints just like other spot coatings and is applied directly to logos, images, or anything else that a brand needs to emphasize. 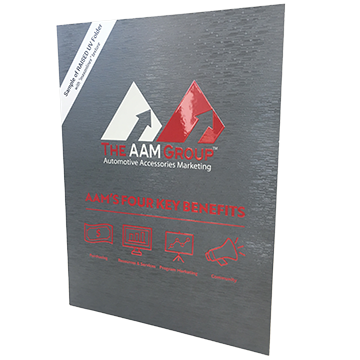 While highlighting logos and imagery is a great way to utilize Raised UV, adding a Raised UV texture background to any folder is an easy way to incorporate Raised UV, and is sure to create a beautiful tactile experience. 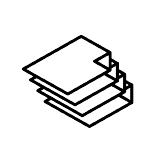 Soft-touch lamination, also referred to as suede or velvet lamination, is a clear, soft film adhered to a printed sheet. 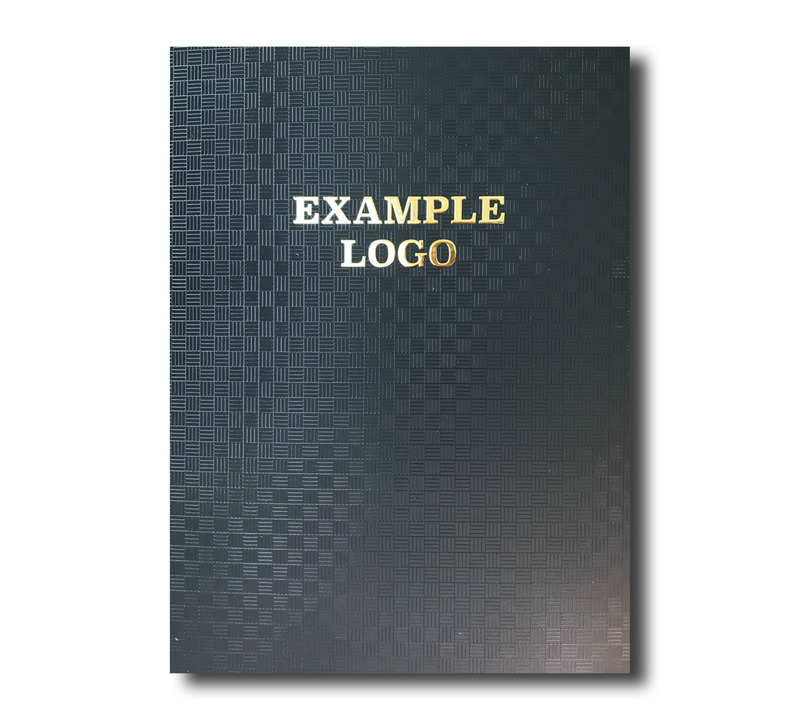 Soft-Touch lamination provides a matte finish and suede-like feel to a presentation folder. 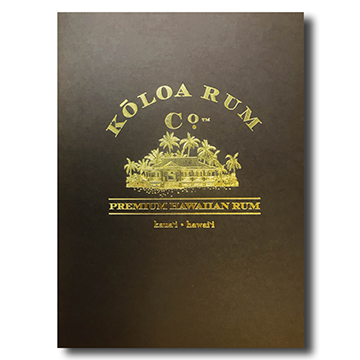 It works well with both light and dark colors, and pairs exceptionally well with other specialty print enhancements such as digital spot uv, Raised UV, and Raised Foil.